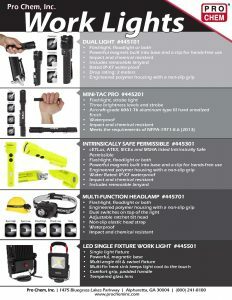 ADJUSTABLE BEAM WORK LIGHT | Pro Chem, Inc. 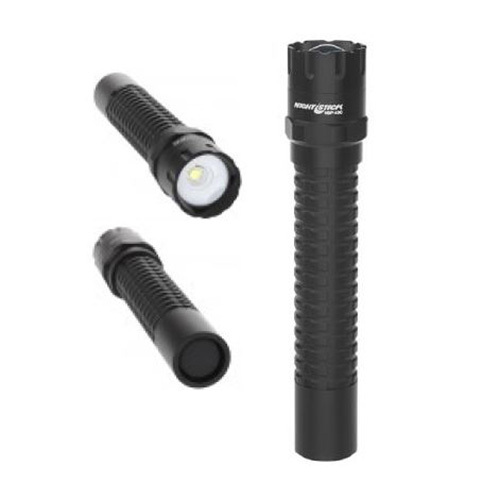 This ADJUSTABLE BEAM WORK LIGHT uses a CREE LED rated at 275 lumens that works in conjunction with a TIR lens to create a usable beam distance of 109 meters. This compact light has both momentary and constant on functions. Simply rotate the bezel ring to adjust the focus of the beam. The housing and tail cap are made from aircraft-grade 6061-T6 aluminum and have a Type III hard anodized finish.